Behind the scenes: an eventful seven days! The last seven days have been extremely busy for the ParkCloud team; events, social outings and client meetings have seen different team members jetting off around Europe and finally coming together to celebrate a visit from our Partnerships Manager, Natalia here in Manchester! Firstly, it was off to Rotterdam for Valentina, Quentin and Gemma, to the 18th European Parking Association Congress. A highly anticipated event in the parking calendar, the EPA brings together industry figures and organisations from around the world to analyse, debate and evaluate the role parking plays within the urban mobility system in European cities. Themes from this year’s congress focussed on the appetite, or lack of it, for autonomous vehicles, dynamic pricing, sustainability and discussions debating parking reform – particularly for France. With EPA in full swing, Ilaria and Elysia were lucky enough to fly out to Munich to celebrate Oktoberfest with our clients from Memmingen Airport, along with a few beer steins! We also had the pleasure of a visit from Jaap at Eindhoven Airport this week and introduced him to a few of the city sights...along with some of our favourite, traditional food picks. 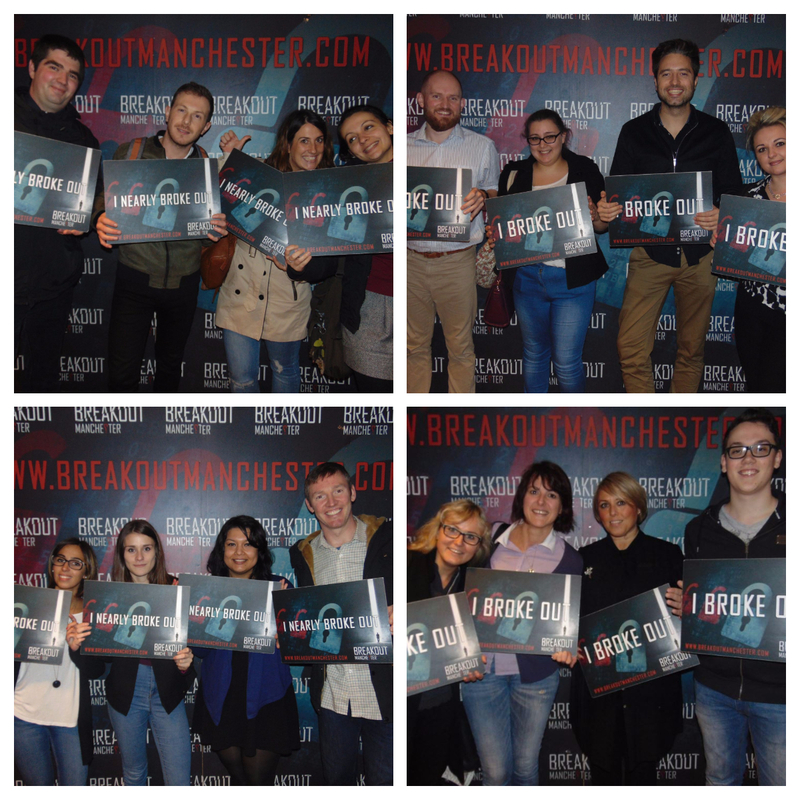 And finally, it was time for the September team social at Manchester’s escape rooms, Breakout – with special guest Natalia, who had jetted in from Spain to pay the team a visit. Four teams, four escape rooms and one hour to crack the codes and break out…see pictures below to find out who the resident Sherlocks are.